You've seen them in the Tour. Now you can see them at Biketopia. 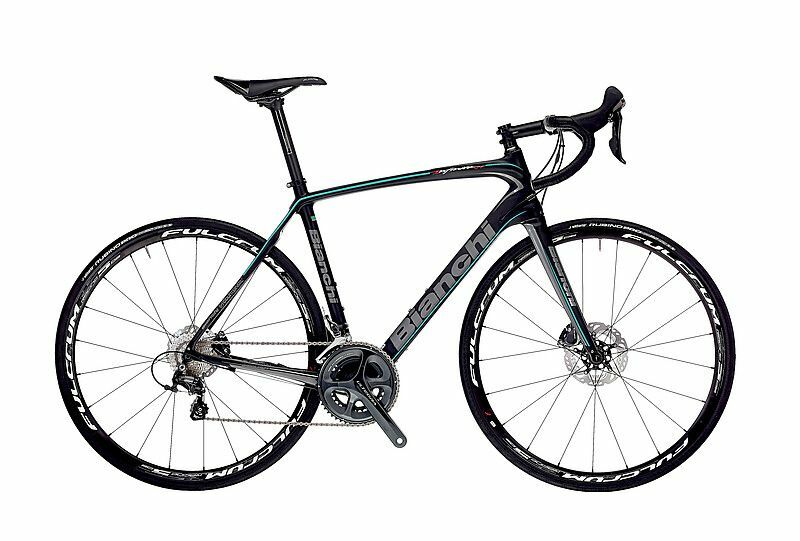 We have Bianchi Road Bikes and Commuters in stock. 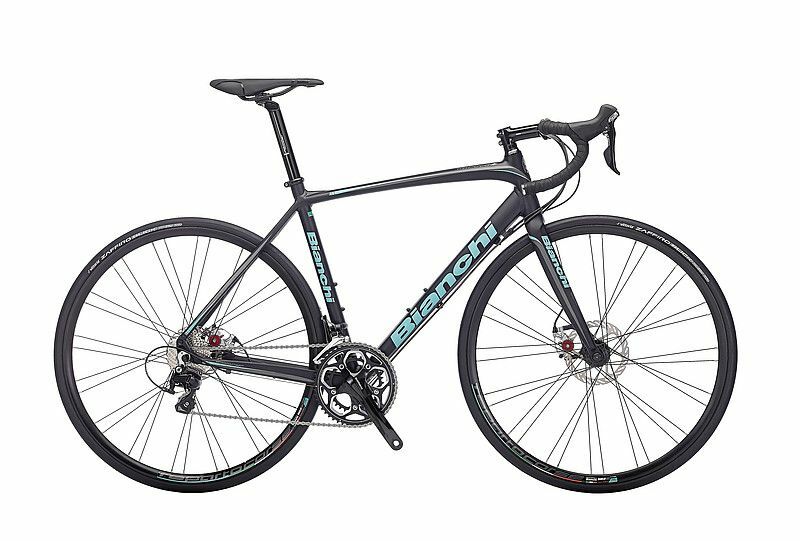 Bianchi, the world's oldest bicycle manufacturing company still in existence, will be celebrating it's 125th anniversary this year. Congratulations, Bianchi!